This fun-loving family had previously only done fall photos and wanted something summery. 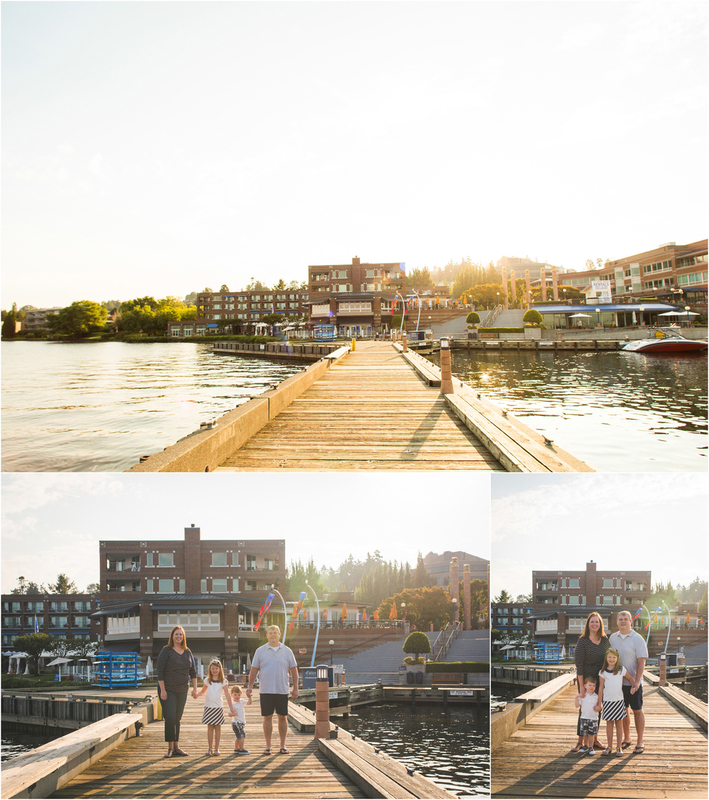 By the stroke of luck, we managed to find a slot in the early morning with short notice and met up at the Kirkland marina at Carillon point for a family photoshoot! I really love the light in the early morning and plan to start offering more morning sessions!! The stairs at Carillon Point were my favorite part, besides those kiddo's faces!